Cebu has been a second home to our dear brothers and sisters from South Korea. That's why most of them are close to our hearts as we are influenced by their culture, food, and music not to mention the KPOP craze to millennials and young at heart. 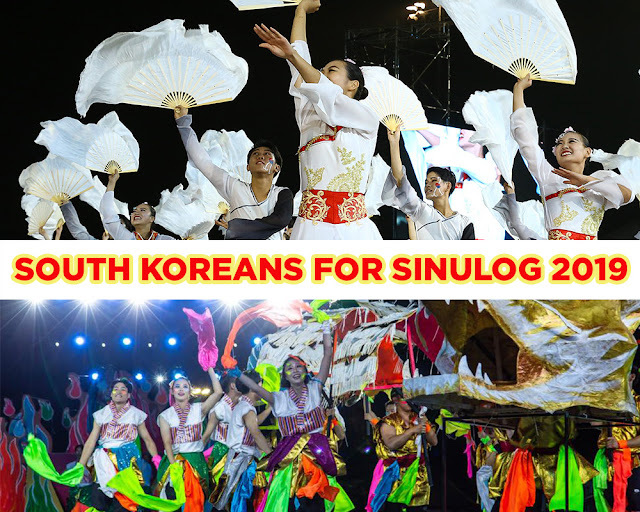 On 2019, South Koreans will surprise us with their guest performance in the country's largest festival, the Sinulog Festival! It was reported on Cebu Daily News that representatives from Wonju Dynamic Dancing Carnival will grace our Festival next year! I bet everyone is excited for next year's Sinulog! 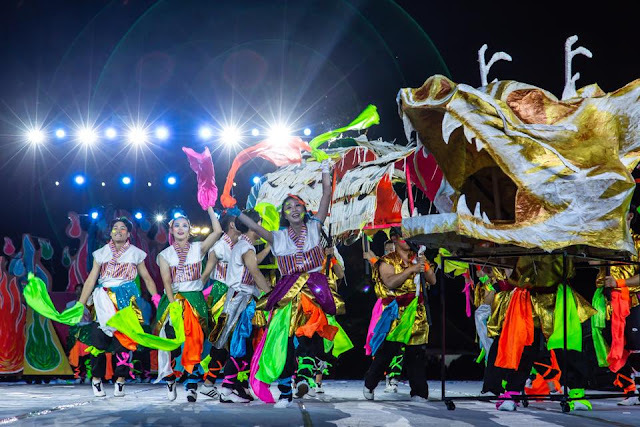 Trivia: Our very own Tribu Lumad Basakanon represented Cebu's Sinulog Festival last year in South Korea's Wonju Dynamic Dancing Carnival and they won third place! Viva Pit Sinyor!